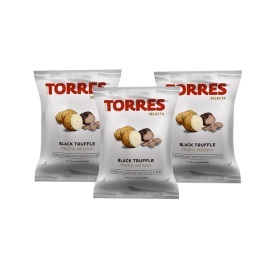 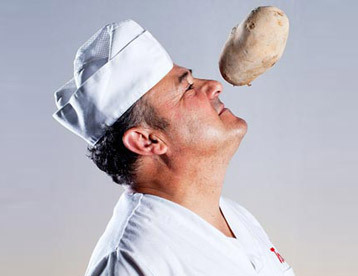 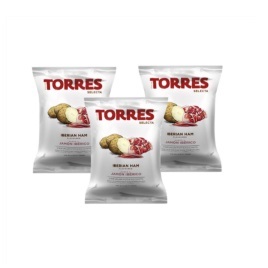 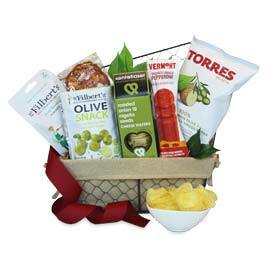 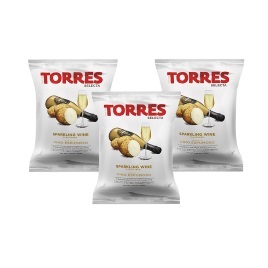 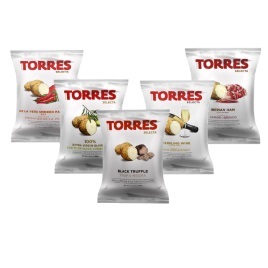 Imported from Spain, Torres Potato Chips are light and crispy with bold flavors. 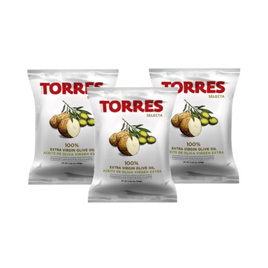 Fried in high quality Spanish oil, the taste is unparalleled. 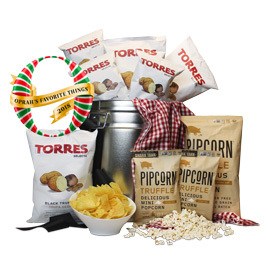 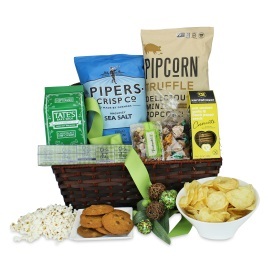 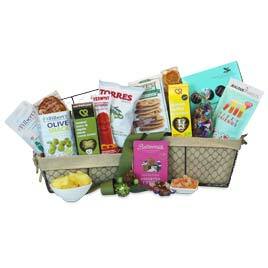 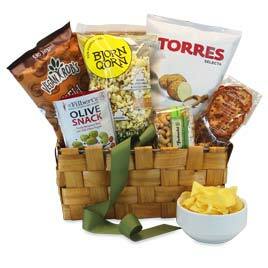 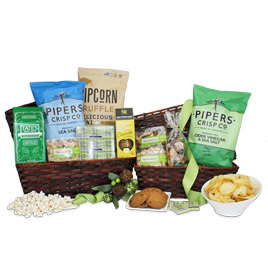 Torres chips are the perfect snack for those with food sensitivities, as all flavors are free of gluten, traces of peanuts and other nuts, lactose, or egg products.